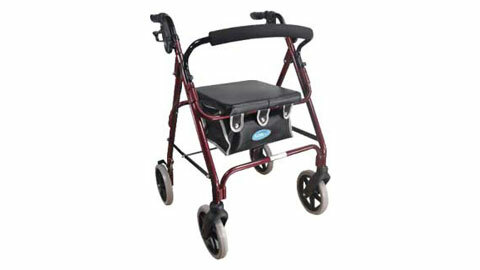 Sell your unwanted mobility gear today. Just received the payment thankyou. I am glad I found your website, the money will come in handy for us! 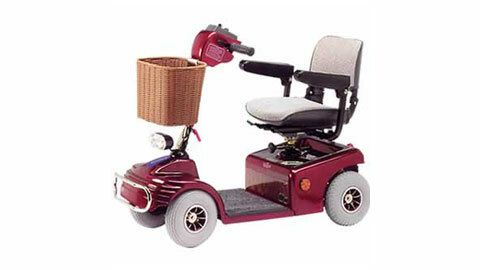 Why sit on top of your used mobility equipment when you could turn it into money that can be used for other things? 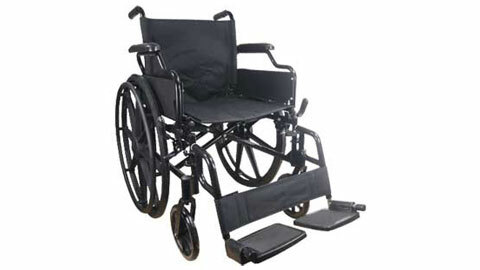 At MobilityBuyers.com we are committed to offering a fair price for your used equipment, quickly and easily. Hassle free and quick, it's easy to start and we will not keep you waiting for your money once we have agreed to purchase. Fill out your details along with images of the mobility gear you wish to sell. We will provide you with our very best offer, subject to our terms and conditions. 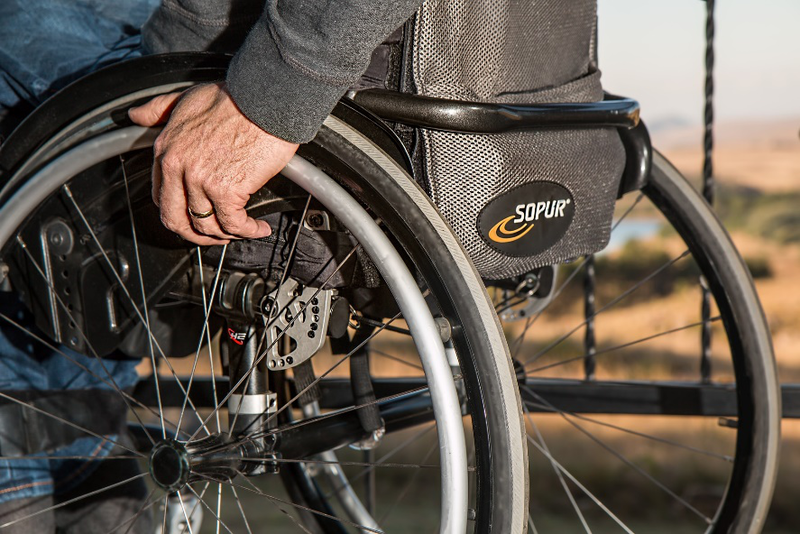 Learn all about selling your wheelchair here.